Knotted & Bent is your shopping destination for luxuriously handcrafted accessories. 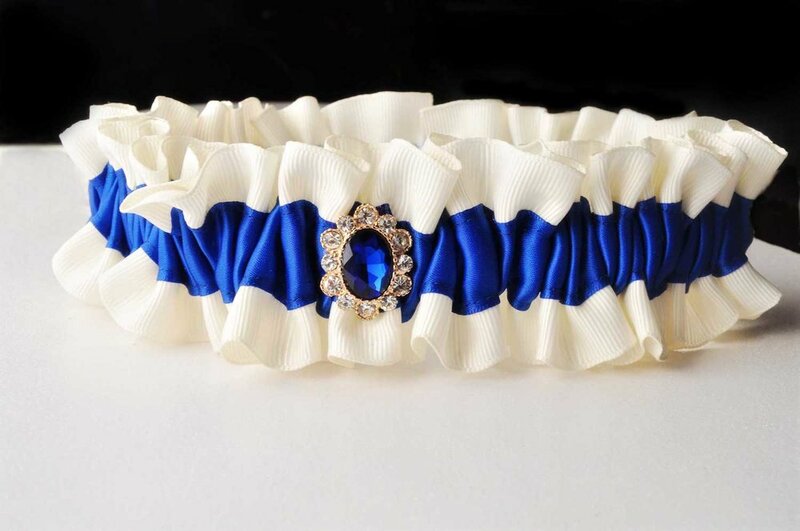 At Knotted & Bent, Krystal's first collection of luxurious and hand-crafted wedding garters for brides who aren't afraid of a little color is now available. What will your wedding day color be? 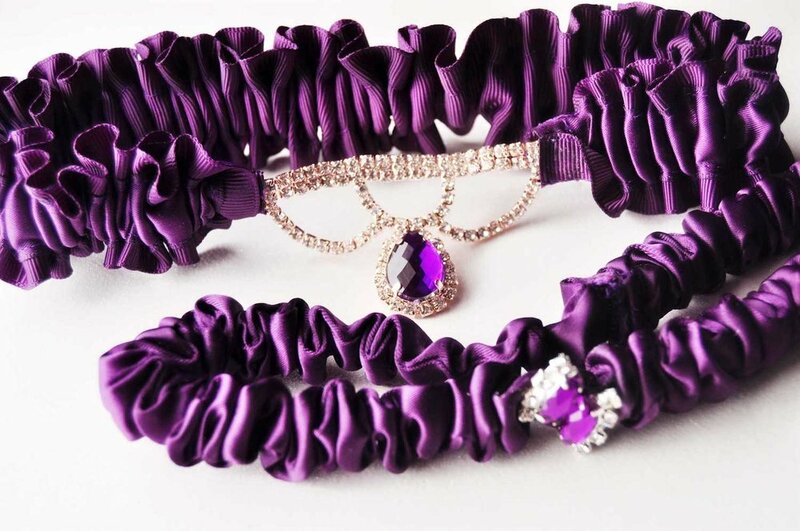 ☞ Click Here to Contact Knotted & Bent for your luxury wedding accessories.